The Center for Business and Industry (CBI) announces the launch of 17 new career-focused, non-credit, healthcare education and professional training initiatives for medical assistants, billing and coding, transcriptionists, healthcare IT, and many more. 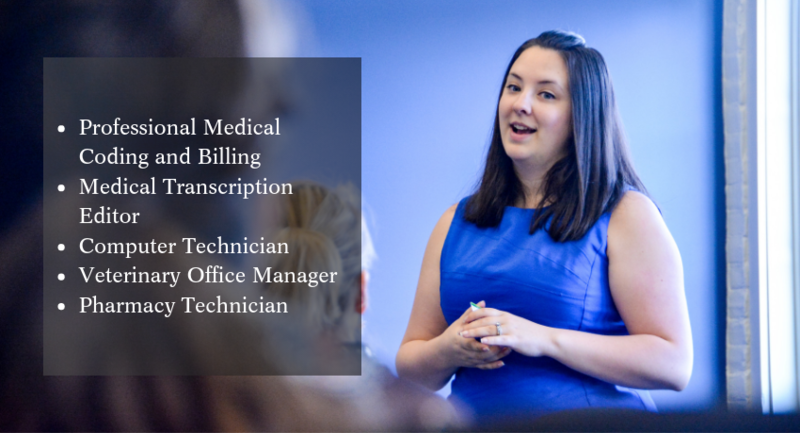 Among the new courses are Professional Medical Coding and Billing with Applied PCS, Medical Transcription Editor, Computer Technician, Veterinary Office Manager, and Pharmacy Technician (ASHP/ACPE). To offer these new initiatives, CBI opted to partner with Career Step, a premiere online training provider of career-focused education and professional training. That choice was made after a lengthy vetting process involving interviews with many industry experts and discussions with numerous graduates of Career Step programs. Career Step has successfully trained over 140,000 students for new careers and provided more than 100,000 healthcare professionals with industry-driven credentials. 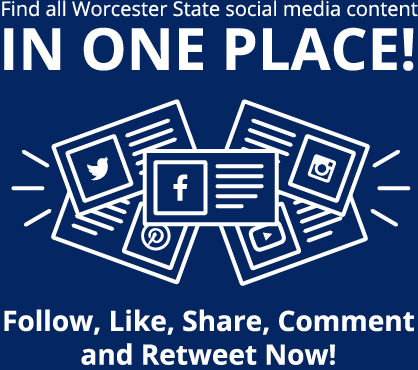 Worcester State University has received a “Best in the Northeast” designation from the Princeton Review for 15 consecutive years and this launch of 17 new online programs, designed to prepare new students and WSU graduates from all over the Northeast to begin a new career in less than a year, further demonstrates WSU’s commitment to always putting students’ needs first. Many of the new online training programs being offered by CBI give students the option of receiving a free laptop with their confirmed enrollment, fully loaded with all the required software and text materials needed to complete their training program. Students also can opt for a significant discount as a first-time enrollee. This offer, with the online delivery model, will enable Worcester State to reach more students and prepare them for successful careers in the workplace while giving existing students or WSU graduates additional options to supplement their resumes, enabling them to stand out even more in a highly competitive job market. Visit the CBI website for a complete list of new online non-credit credentials, and to explore 1,200 additional in-demand, stackable credentials. 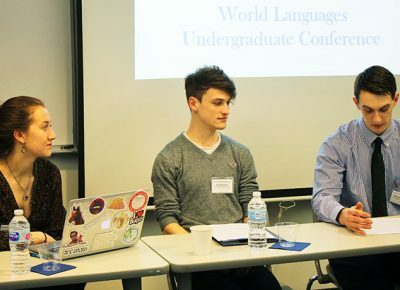 On Saturday, March 30, 2019, the Department of World Languages at Worcester State University celebrated its second edition of the “World Languages Undergraduate Conference” inspired by the University’s mission to champion academic excellence, diversity, and global awareness. Undergraduate students from Wheaton College, Clark University, College of the Holy Cross, Tufts . . .